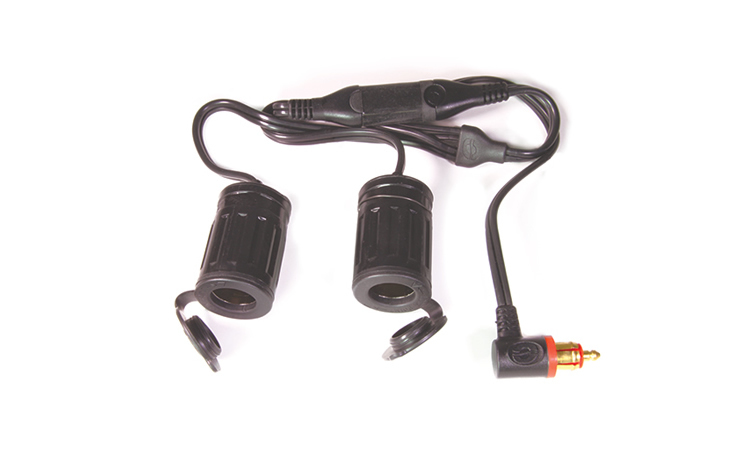 2 x Ø21mm auto sockets accept 2 x auto style USB chargers or connectors. 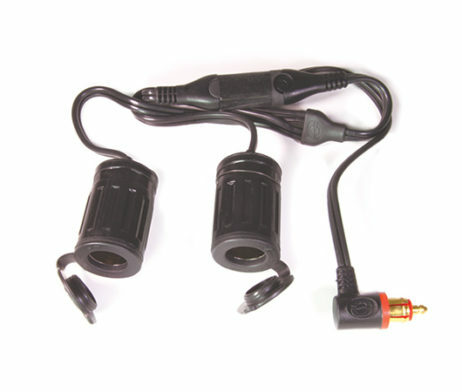 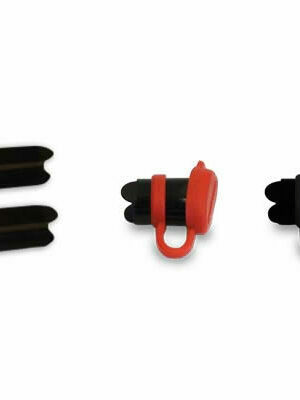 Power is delivered through an industry standard SAE 2-pole connector. 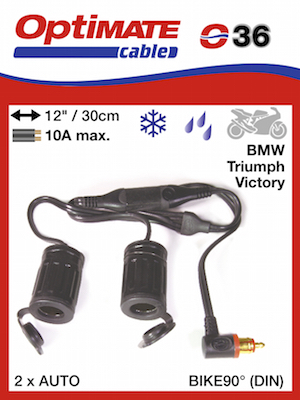 -40°C very low temperature use; cable remains flexible in ‘below freezing’ temperatures. 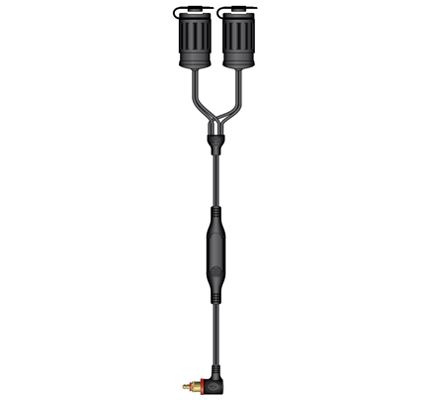 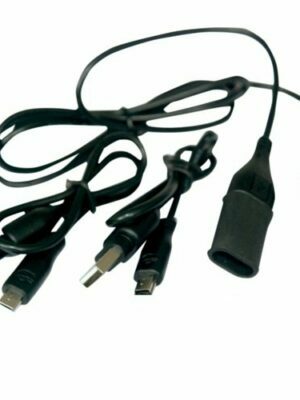 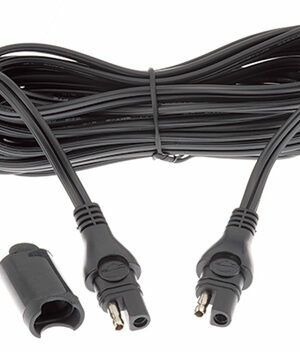 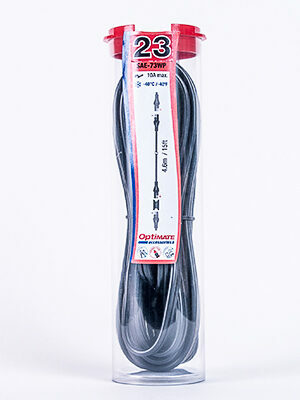 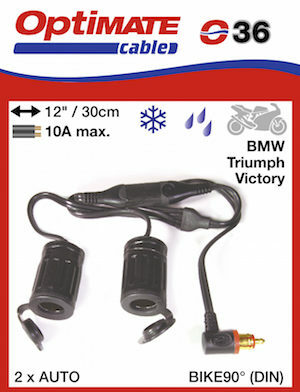 SKU: O36 Category: Cables Brands: Optimate.